On recent pages we’ve been in Acomb. Just up the road, heading towards town, is Holgate. And beyond the housing of Holgate is one edge of the large brownfield site now known as York Central. Part of it is pictured above from the footbridge over the railway lines, on Cinder Lane. 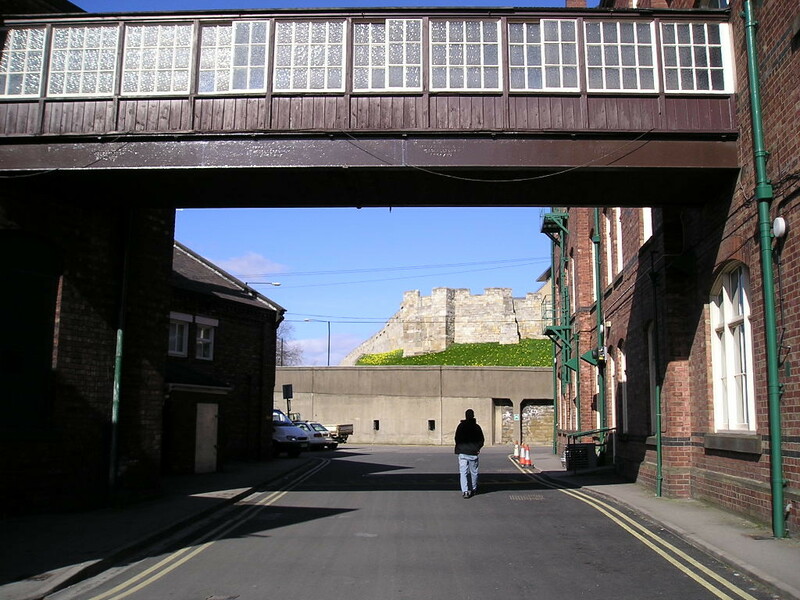 The footbridge leads to Wilton Rise and terraced housing where many railway workers used to live. Right at the edge of that is a small park and garden area, recently visited. We’re interrupting our Acomb wanders and popping over here because York Central — covered many times before on these pages (see all pages tagged ‘YorkCentral’) — was on the agenda at last week’s Executive meeting (14 July). 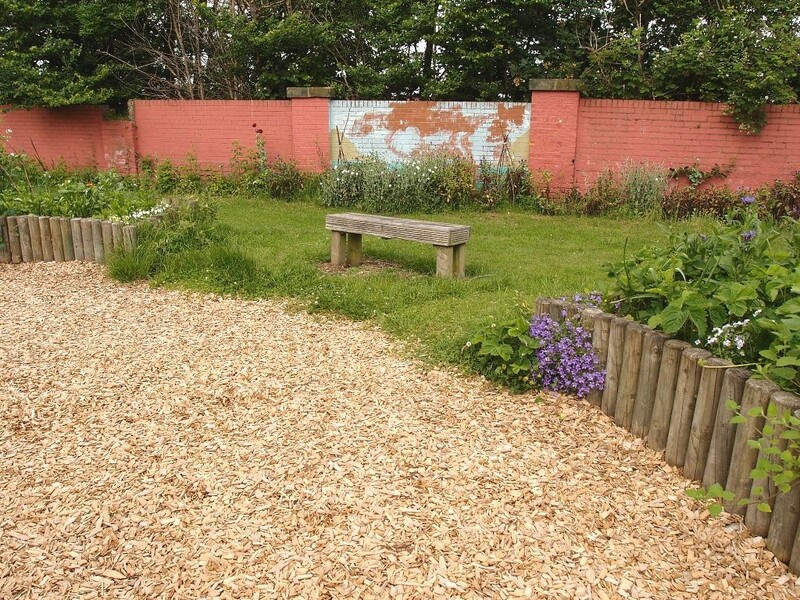 In the public participation part of the meeting several local residents living in the area spoke about their concerns for the community garden and park at Upper St Paul’s. The proposed access road/bridge to York Central may go through the middle of it. The speakers begin at 4.44 and are worth listening to. All indications have been that the access road/bridge to the York Central development would be taken through from Holgate Road from what was the carriageworks entrance, hence the concerns of nearby residents regarding their park, apparently on the line of that road/bridge. It looked quite decided. However, we’re now told that no decision has been made on the location of the road. The meeting included discussion of a recent report on York Central plans (PDF on this link), and council agreed to the recommendations for the next stages of investigation and consultation on this huge and complex development project. You can watch/listen here: discussion starts at 1:08:14. 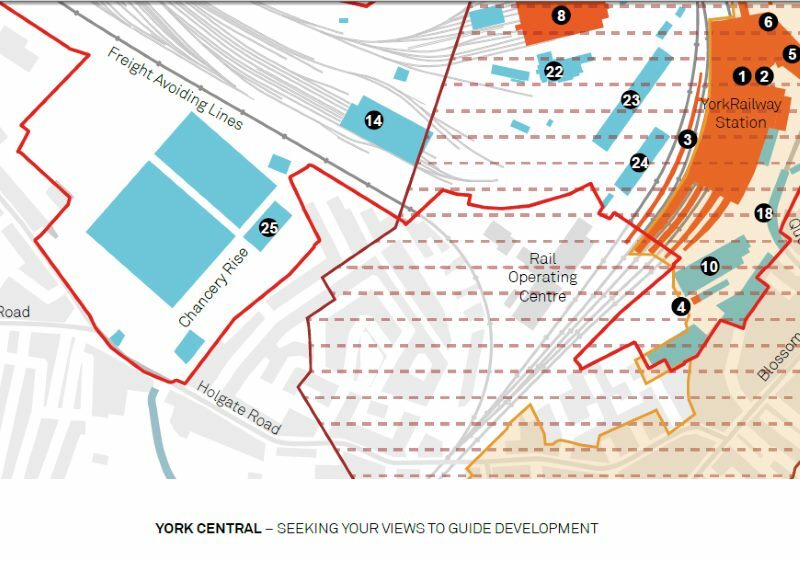 This is particularly interesting, as a follow-up to the earlier flurry of pages as we read and responded to the public consultation on the York Central plans earlier this year. The background papers to the meeting include the carefully collated responses to that consultation. There’s a huge PDF file of all the responses (downloadable on this link). It’s worth having a browse through these, as it’s quite a cheering experience, seeing the many considered and thoughtful comments. A lot of local knowledge in there. Particularly cheering was the huge amount of support for the Railway Institute and its facilities. That comes up over and over again in the consultation responses. 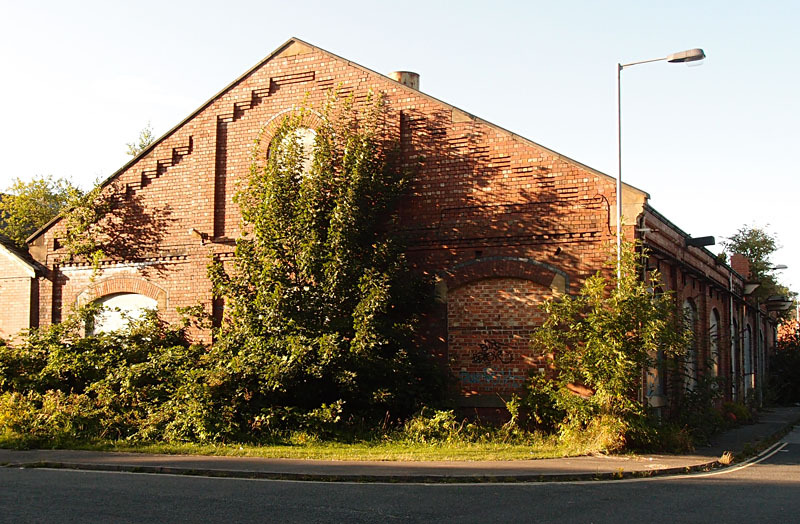 It was also good to see several people mention the carriageworks buildings (search for carriageworks and “carriage works” as two words) and the canteen in particular. We haven’t all forgotten. The recognition of our heritage as an asset was the main point of agreement in all the consultation responses. Which is good. But defining that heritage can be more difficult, when it’s industrial and relatively recent, don’t you think. I look at a building and see it as part of my ‘cultural heritage’. To others it’s just an eyesore in the way. Reading through some of the background papers, other thoughts came to mind, not unfamiliar. Like how things are filtered and presented in reports and consultations. How what’s left out can be as interesting as what’s put in. Further consultation will take place, and I guess we should all do our best to stay as well-informed and engaged in the process as possible. I’m not sure whether it’s worth the effort, personally. But I hope the residents close to the edges of this development are properly consulted, and that they manage to protect the green areas they value and nurture.